Holy cocktails and sunshine, friends, it is officially 2018! After an exciting year of successes, challenges and new opportunities within Maui’s thriving craft community and afar, we are thrilled to see what the new year has in store for the Maui Craft Tours team, and for you. In honor of our passion for craft food and beverages, we are starting the year off strong by giving you our picks for the top F&B travel destinations of 2018! We don’t know about you, but eating and drinking tend to play a heavy role in our choices of where to travel, both throughout the U.S. and abroad, and therefore we are dubbing 2018 “The Year of Yum.” You read it here first. 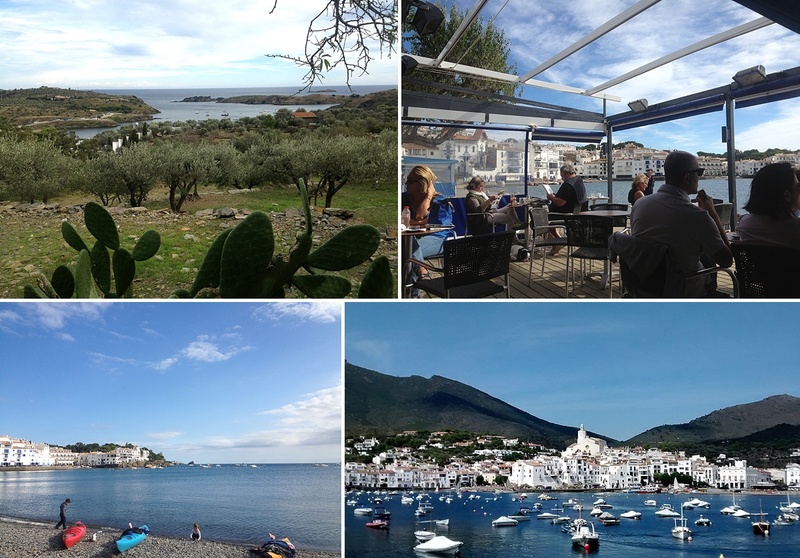 Located on the easternmost tip of Spain, the tiny town of Cadaqués is known locally as the ‘pearl of the Costa Brava,’ a local’s escape from the bustling Barcelona, only a 3 hour train and bus ride away. Overlooking the deep blues of the Mediterranean, it’s one of the most alluring – and currently underrated – places to sit back, relax, and take in a stellar selection of tapas and regional specialties. With white-walled buildings, romantic boutique hotels and charming alleyways perfect for wandering aimlessly, it’s no wonder Salvador Dali, Matisse and Picasso were frequent visitors and residents. If you don’t mind a little sweetness, we recommend a glass of the regional Moscatell de l’Empordà to pair with your dessert. Otherwise, head to the exquisite Celler Martín Faixó or Enoteca MF for a tasting of local wines and cava. 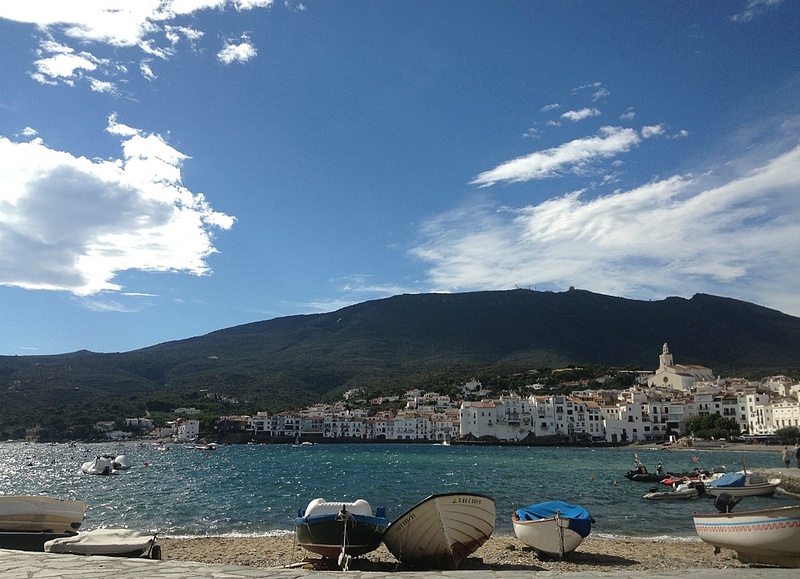 Due to its location on the coast, expect lots and lots of seafood specialties in this seaside gem, starting with the “arròs de cabra de mar,” or spider crab rice, or the simple yet delicious “suquet de peix,” a fish stew simmered with garlic, onion, potatoes, tomatoes and fish such as eel, monkfish, grouper or red scorpion fish. For dessert, head to Pastisseria La Mallorquina for the famous ‘taps de Cadaques,’ a local spongecake specialty topped with powdered sugar. 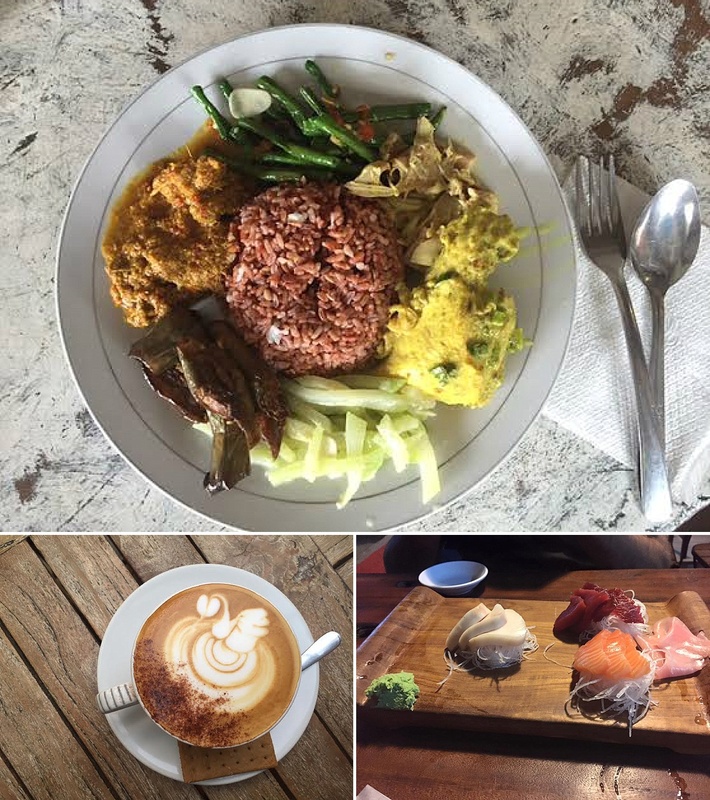 While Bali has blown up in recent years amongst surfers, yogis, and surfing yogis, we’re here to tell you that the food scene is equally worth the journey. With an assortment of impressive international cuisine – often at a fraction of the price – as well as local Indo specialties that’ll leave you ready for a dip in the ocean and a nap in the nearest hammock, we’re here to give you yet another reason to make a trip to the gorgeous, weird and wonderful land of The Island of the Gods. What to Drink: Umm… Bintang? Also coffee. Drink coffee. Alright, here’s the downside of paradise. 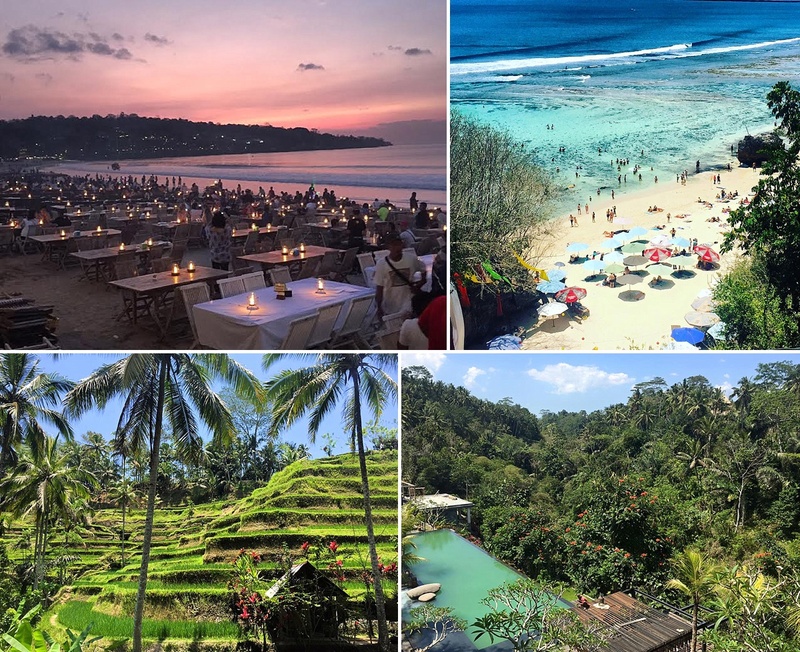 Do not expect to travel to Bali and drink delicious wine or cocktails without paying the price. Booze may not seem expensive compared to other popular destinations, but in our experience, it’s best to stick to the local beer, Bintang, and save your money for items that are worth it, like the food! If you insist on splurging for cocktails or wine – hey, we can’t blame you – head to spots like Akademi, Single Fin, La Favela or Eight Restaurant. And remember, Bali is a world class place for coffee, so don’t miss out on your morning cup at places like Revolver Espresso in Seminyak or Monkey Cave Espresso in Ubud. When in Bali, be sure to try the local specialties like babi guling, spit-roasted suckling pig stuffed with spices, as well as nasi campur – pronounced “champur” – a mixed plate of rice with other delicious dishes, found at popular local eateries like Warung Taman Bambu in Seminyak. For a romantic evening out, head south to Jimbaran Bay for a sunset seafood feast with your toes in the sand at Menega Cafe, or if you’re craving a bit of international cuisine, the Greek specialties at Warung Souvlaki or Tex-Mex at Taco Casa are impressive and inexpensive. 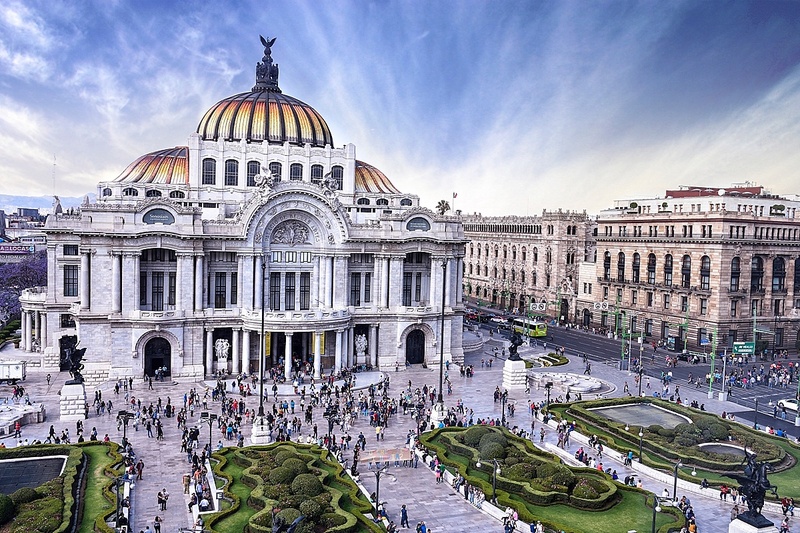 With a population of 9 million and over 570 square miles to explore – plus, you know, the fact that you’re in Mexico, where the food is so good the whole world tries to imitate it – Mexico City is a real treat for your tastebuds in 2018, amigos. After suffering from a devastating earthquake in September 2017, travelers can still expect to see a fair share of rebuilding, but make no mistake – the city is open for business, and needs support however people are willing to give it. Well seasoned and past their tequila prime, Mexico City has moved on to the art of the mezcaleria. 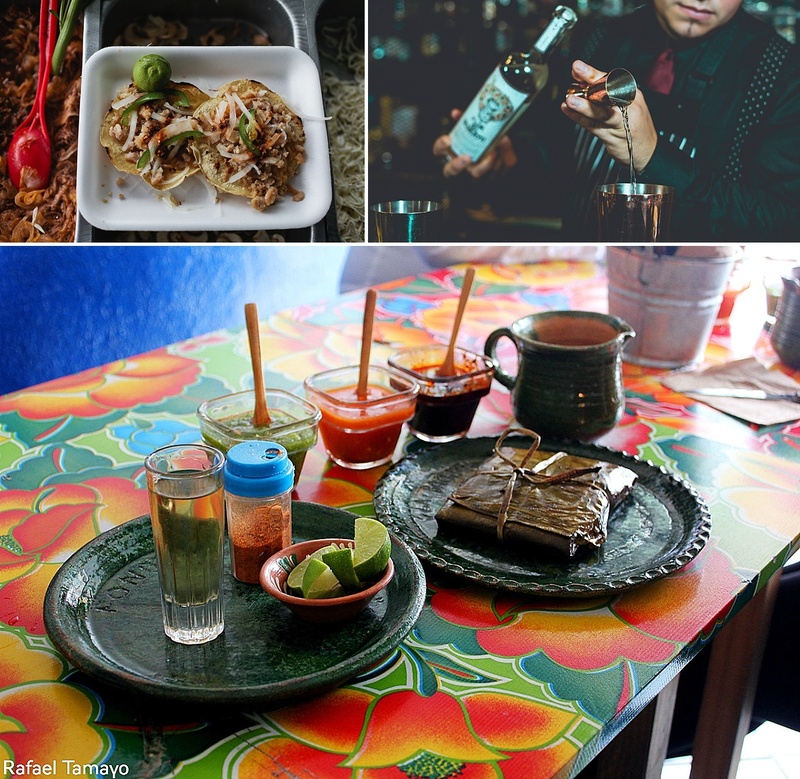 Perfect for a pre or post-meal drink, head to popular hotspots like El Palenquito, La Clandestina and Bósforo for mezcal specialties from the pros. And for those craving something beyond the standard Modelo or Tecate, cervecerias like Calavera, De Barrio and La Morenita offer the perfect remedy for washing down all that spicy goodness. Don’t limit yourself to just some of it, because you’re going to want to eat all the street foods. Stroll your way through Avenida Claveria to try classics like quesadillas, tacos al pastor, elote and more, or if you’re looking to change it up a bit, try some exotic delicacies (like lion meat, say what?!) at Mercado de San Juan in central Mexico City. For relaxed eats, head to the legendary Salon Corona, open since 1928, for specialties like the octopus tostadas, tortas, and squid ink tacos, or for a more upscale dining experience, be sure to hit Dulce Patria for a new take on contemporary yet authentic Mexican dishes. 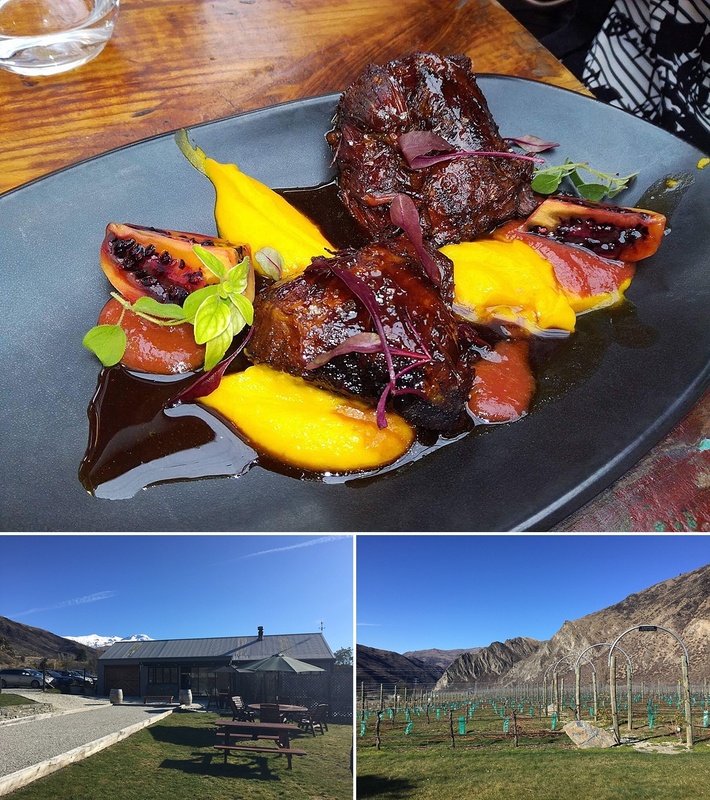 Located on New Zealand’s South Island, the regions of Otago and Canterbury are ideal not only for their stunning sightseeing opportunities, but wineries and cuisine as well. 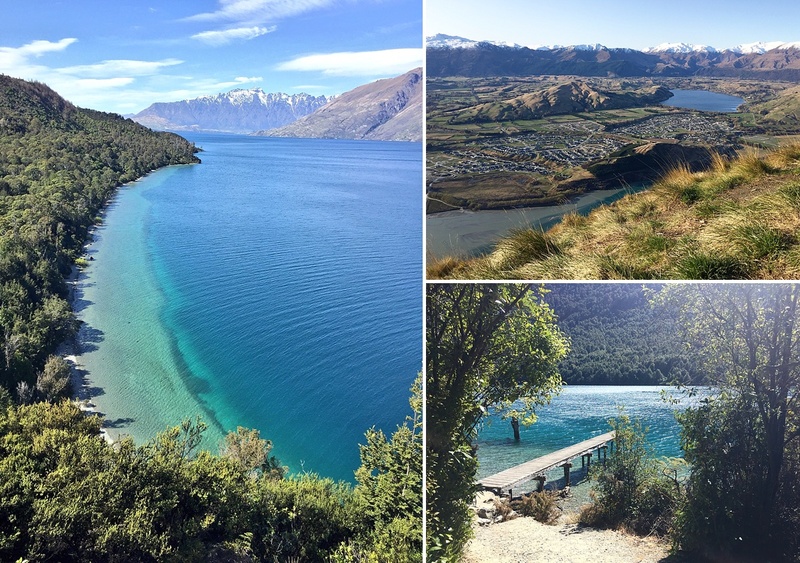 With a plethora of friendly Kiwis willing to point you in the right direction and the adventure capital of Queenstown within easy reach, visitors to this distinct area of Aotearoa – the Maori name for New Zealand, meaning ‘land of the long white cloud’ – are in for a welcome surprise. Known best for their Pinot Noir and Sauvignon Blanc varietals, New Zealand is trying to break the mold to gain recognition for other varieties that deserve just as much recognition, like their Rosé, Gewürtztraminer and even Chardonnay. The world’s southernmost wine producing region, Central Otago is an excellent place to start or end your South Island road trip with stops at top wineries like Akarua, Kinross and Waitiri Creek. Plus, the scenery of nearby mountains and crystal clear lakes never hurts the eyes. A little north in the tiny town of Twizel in Canterbury, we highly recommend a pit stop at High Country Salmon to pick up their smoked or standard salmon filets. Also, considering New Zealand has 20x the number of sheep it does people, you can’t leave without trying the many exquisite lamb dishes found throughout the country. Lastly, it would be an absolute shame to leave out the famed meat pie that Australia and New Zealand are so known for. Steak and mushroom, chicken and bacon, egg and cheese, venison and veggies, butter chicken, you name it! The pie rules all, friends. Chur! Alright beach lovers, you’re up! 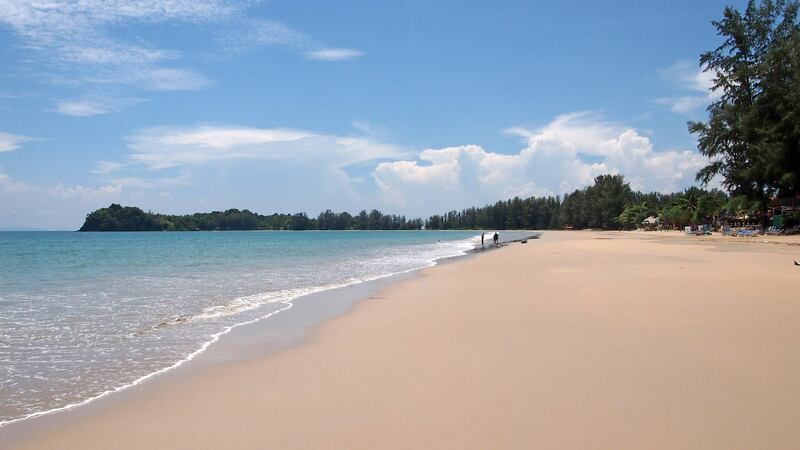 An island district located in the Krabi province, Koh Lanta somehow remains a low key tropical getaway in the bustling tourist getaway of Thailand. Rent a scooter and head out to explore the sites, and get ready for some top notch Thai specialties and surprisingly modern craft cocktails with beach views to boot. Perhaps more important than what to drink, it’s where that’s the key. The main supporter for Lanta Animal Welfare, Time for Lime is the first Thai cooking school on the island, and also the go-to spot for cocktail classes (and drinking, of course). 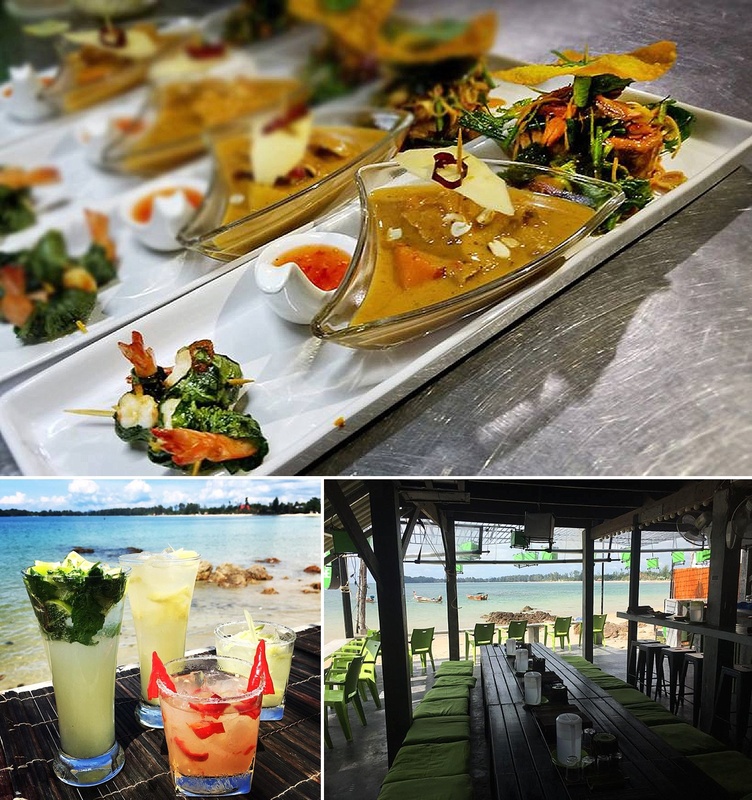 Known for serving up the best mojito on the island, guests will also enjoy the chili and lemongrass margarita – yes please! – as well as inventive cocktails with ingredients like gin, mango shrub and prosecco, infused tequila flights, and even an apple ginger infused bourbon mule. Do we hear an amen?! When in Thailand, you should obviously eat as much Thai food as possible. The restaurant at Time for Lime serves a different tapas plate every night with Thai fusion dishes made from scratch, including options for vegetarian and vegan guests, and guests who wish to return home with a new skill should take advantage of their daily family and adult cooking classes. If this list doesn’t make your mouth water, we’ve done something seriously wrong. Huge mahalo to all of our readers, and we look forward to welcoming you to gorgeous Maui in 2018 for one of our unique craft food and beverage tours!